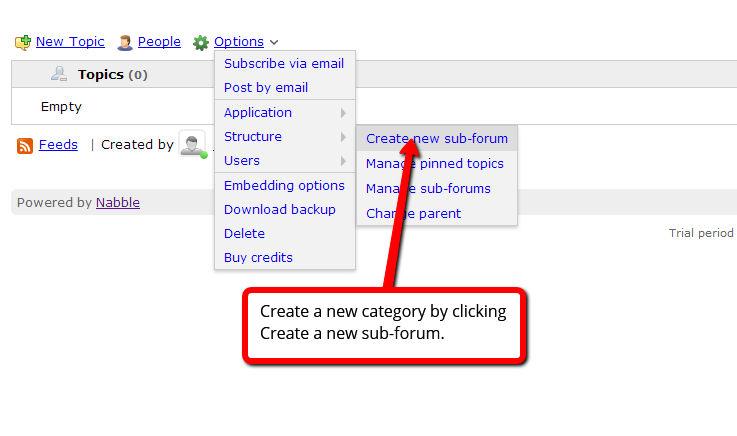 A forum is exactly what it sounds like: a place where your visitors can discuss certain topics or subjects. 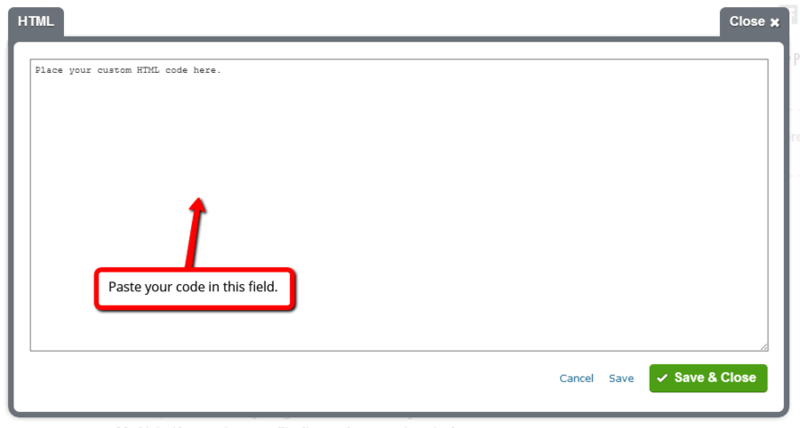 By nature, forums are adapted for large crowds of people and usually not suitable for personal websites (for discussions in smaller circles, try our Guestbook element). However, if you have a large group of visitors with a common interest to discuss, a forum could be something that really makes your website take off. 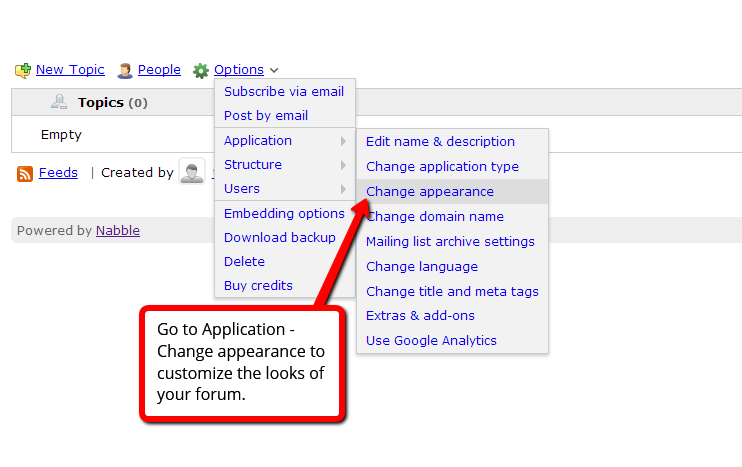 In this guide, we'll have a closer look on how to add a forum with the external service Nabble. 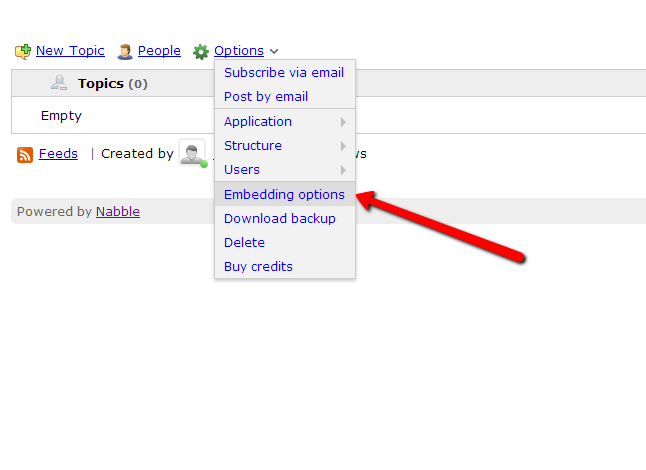 Please note that Nabble is an external service, not run by PagePicnic. 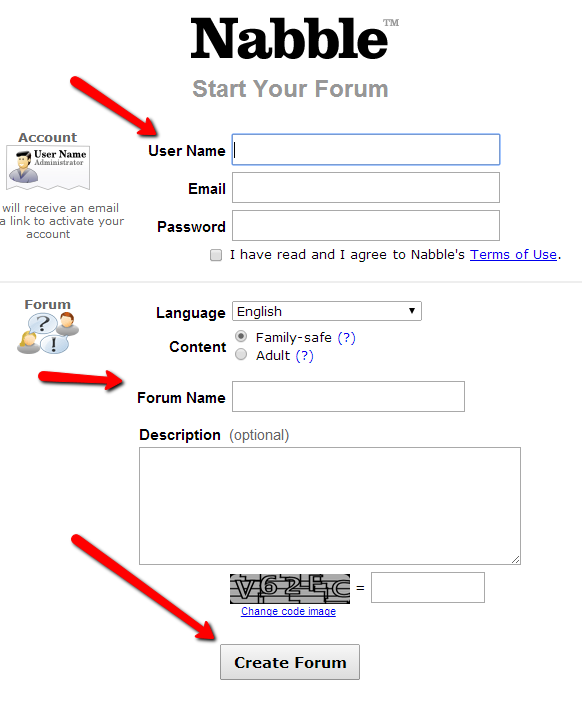 Unfortunately, we cannot offer any support for forums created through Nabble. 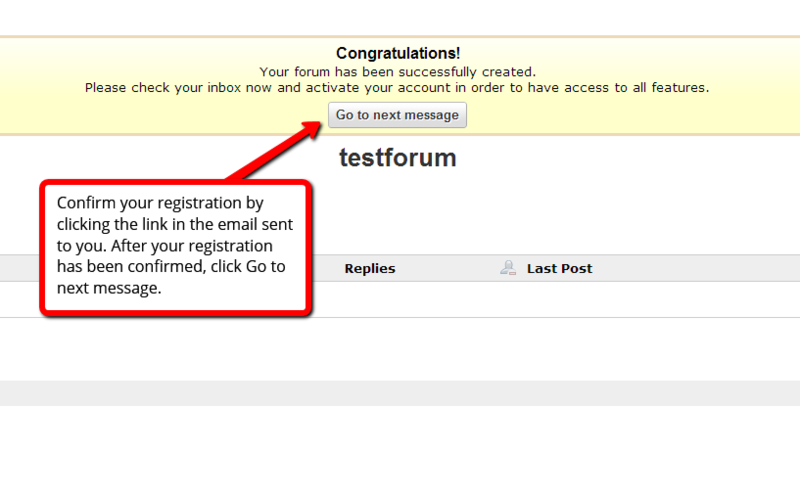 Go to Nabble and click Start a Free Forum. 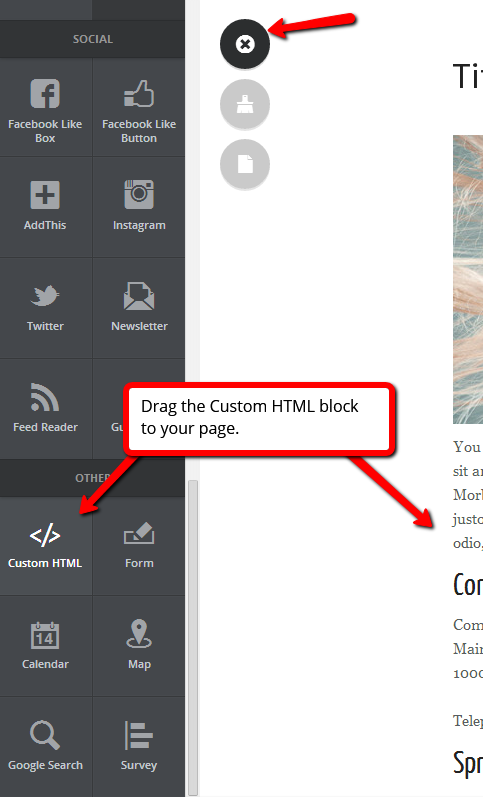 Publish your website to see how your forum looks.